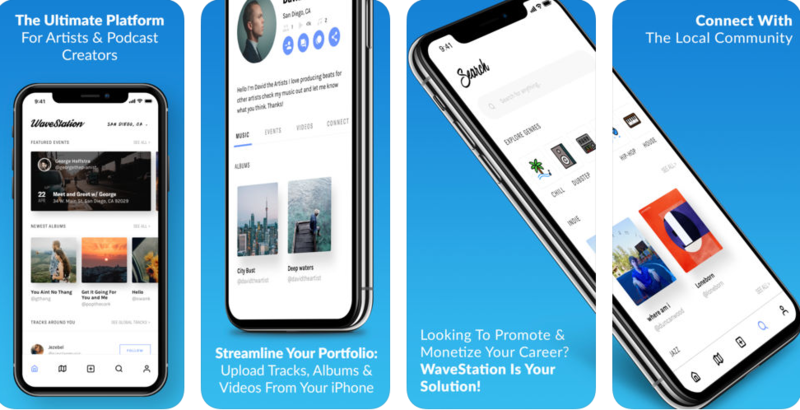 WaveStation is perfect for aspiring artists that need a new platform to grow on – which is a huge differentiator for the app. Unlike the most popular music app, Spotify, you can upload an album, and promote it globally with WaveTokens, which is a type of digital currency you can purchase in-app to “boost” your music to listeners. On the app, artists can easily create events/concerts and promote it to a completely new but relevant audience. Instagram is great for concert pictures, Soundcloud is great for hosting music, and Facebook is so-so for finding new local artists to watch in-person, but again, there are few apps that actually give users a chance to showcase new albums to niche audiences at scale. Also, the app is a killer way to find local concerts if you’re just a music appreciator. A lot of the rappers featured are up and coming so tickets are cheap and the scene is more chill. It’s also great to have if you want to monetarily support indie artists. 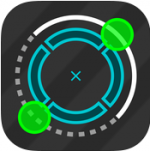 If you’re interested in checking out the next big music app, WaveStation is available to download on the App Store. CogniFit MoodCraft : So What’s Your Mood Today?